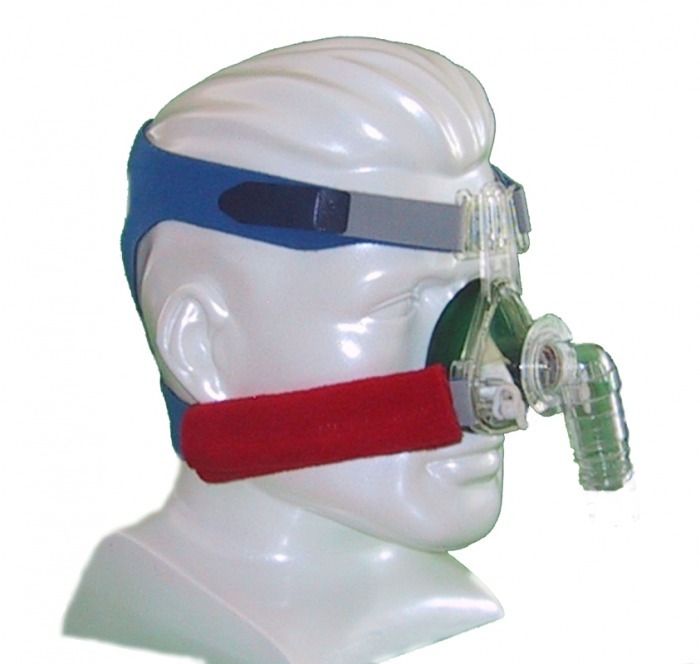 SnuggleStraps - SnuggleHose: CPAP Covers, Headgear, & Accessories. Introducing the SnuggleStrap, the perfect cover for those annoying straps on your CPAP machine. Soft Cozy cover for straps on CPAP headgear. Prevents red marks on cheeks! Makes headgear more comfortable to wear!